This paper examines ethnic entrepreneurship through a study of Maghrebian entrepreneurs in Canada. 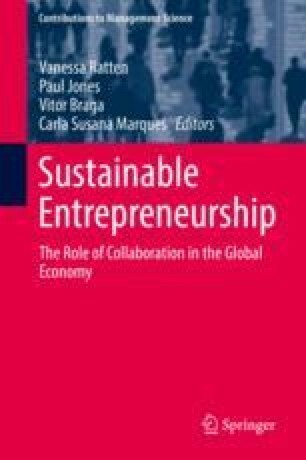 The entrepreneurship and marketing literature that focuses on the role of ethnic entrepreneurs in creating sustainable communities is discussed. The methodology is a qualitative study that seeks to examine how does marketing translate into ethnic enterprises in Montreal. The findings have important implications for ethnic entrepreneurship and sustainable economic development.